All of us home school moms like to experiment with curriculums until we come across that one where we can see our kids understand. It is an amazing moment to see the light bulb go off, and the love of learning being fostered. My kids are age six, three, and another one is due this month! These are my five favorite curriculums for my young family, in no particular order. First, let me talk about a “big purchase” I made when my daughter was three-years-old: Ready-Made-Preschool. I home school my kids during the day and teach music lessons in the evening, so my time is very limited for preparation and implementing a pre-school program for my then three-year-old daughter. I came across this curriculum at a convention the previous May and decided to purchase it in order to ease my stress come the school year. I had no idea I would also be pregnant, which made the purchase that much more amazing. 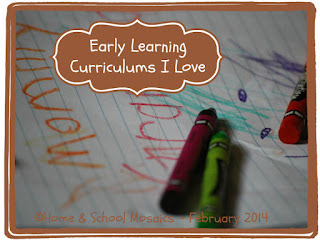 I have loved this curriculum and my daughter was having fun each day with school. She would run to the table and ask for school time each day and was sad if it is was a day off. You can check out a more in-depth review if you want more information. She loved all the crafts she made! 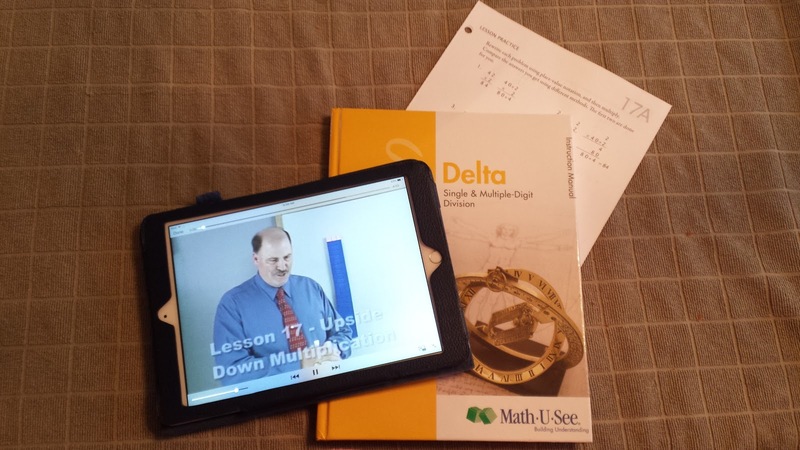 Math-U-See is another great product we have been using for five years now with our nine-year-old son and this is the second year using it with our six-year-old daughter. The both love using the manipulatives. The DVDs are a fun way to introduce each lesson and the no-nonsense approach makes my son happy. He isn’t a fan of the spiral approach in math and prefers the mastery approach that Math-U-See offers. My daughter is confident in her skills and loves math time. We have had much success with this program as my daughter has completed the Primer and is currently working in Alpha while my son is finishing up Delta and will be starting Epsilon shortly. You can check out my review of the Primer set as well as the Delta Interactive Set. Another winner with us is All-About-Spelling. My six-year-old spells words easily now! We are finishing up level one now and will immediately start level two. My son breezed through the first two levels and will be finishing up the third level before the end of the year. I will admit that I have learned so much by teaching All-About-Spelling. How come I never learned this when I was in school? The rules are straight forward and help to make this crazy English language make sense. My all-time favorite early learning curriculum is Institute for the Excellence in Writing’s Primary Art of Language: Reading and Writing programs. There are many games used, and this is one my son loves. I don’t know why, really. The magic wand? This program is amazing. I started it with my son when he was five, and we finished up the program in about a year and a half. I started it with my daughter last year and we are going a little slower, but I expect her to finish in about two years. My son went from learning letter sounds to reading Magic Tree House books by using this program. I am proud of both of the kids, but not as much as they have been proud of themselves. 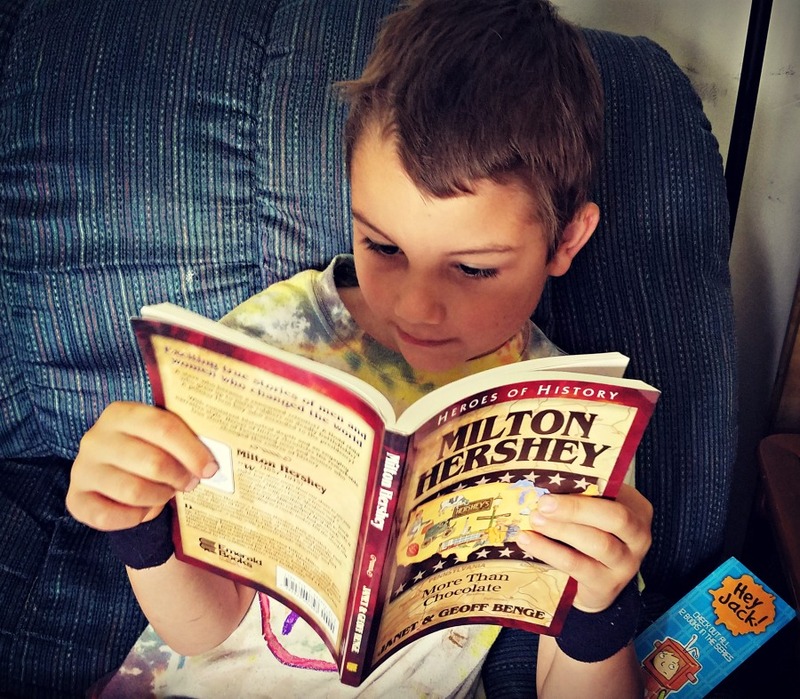 When my son started to be able to read fluently he loved it and was happy to read anything and everything that came across his plate. He is STILL an avid reader and I can't keep enough books in this house for him. We are still working on writing. He loves to dictate stories, but the handwriting is a struggle. The program has given him a love for reading and writing- just not the handwriting part. He is a typical boy for sure. 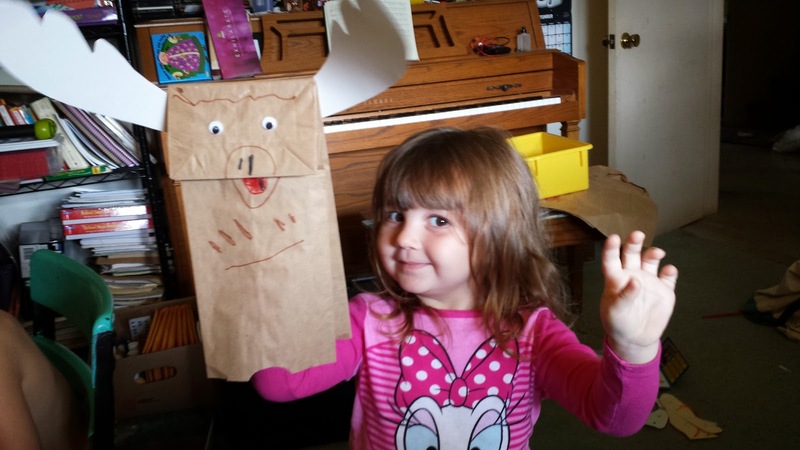 My daughter is enjoying every aspect, especially the learning games we get to play each day. IEW's PAL program has made the task of teaching a child to read into a fun and enjoyable part of the day. Sebastian loves to read non-fiction books the most. So those are my favorite things we have been using the past few years I have been home schooling my young children. I am sure my favorites will change over the years as my kids grow and I learn more. Making this list has made me excited to see what next year will bring and what new curriculums cause me to sing their praises. Now I want to hear from you. What curriculums do you love? Have they changed over the years? I would love to hear suggestions from other home school families that have done “this and that” over the years.